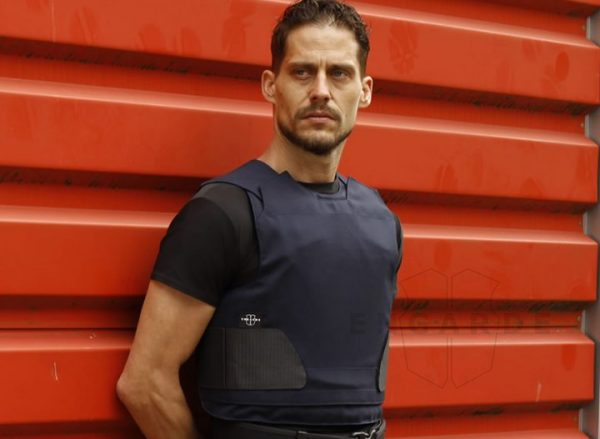 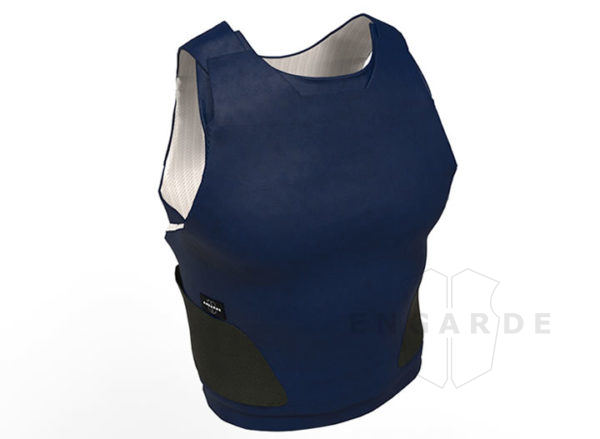 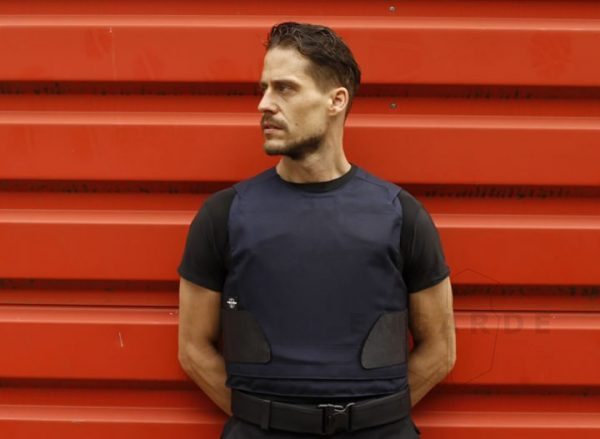 Our EnGarde® Patrol™ is a versatile tactical body armor choice for personnel who need increased protection against high velocity rounds. 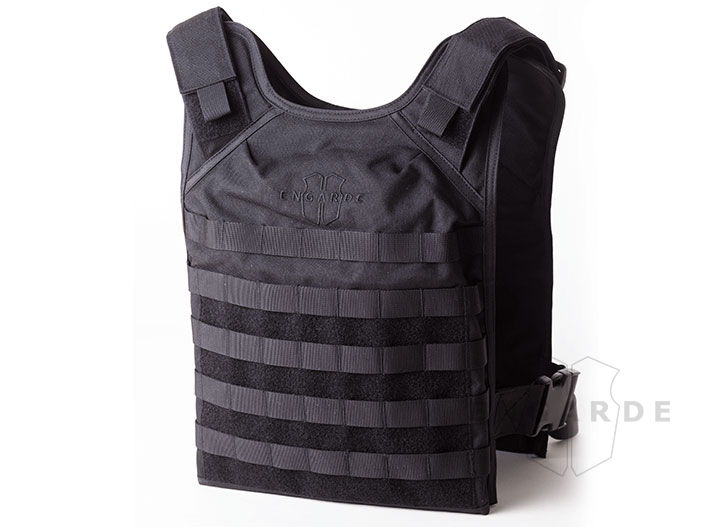 This basic tactical model comes without many extra features included on our premium models but without compromising safety. 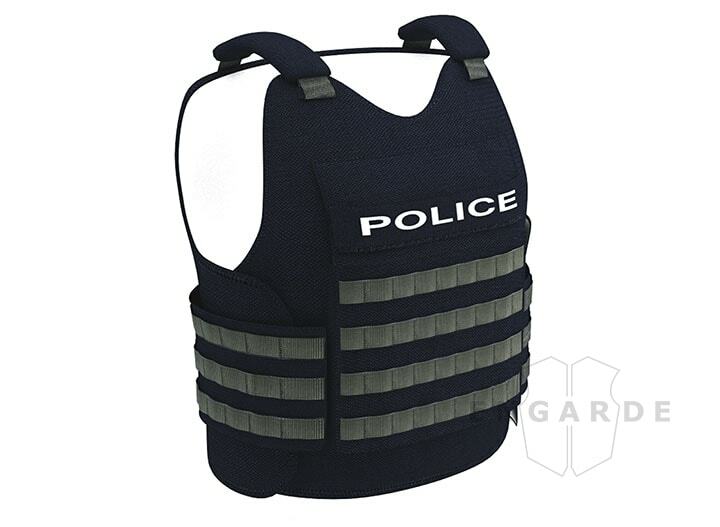 While the Patrol™ may be a commodity product, rest assured that we made no compromise in the quality or reliability. 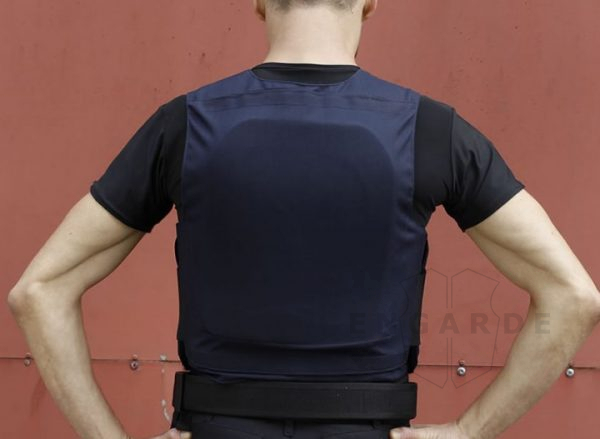 The EnGarde® Patrol™ has two convenient external pockets, which accommodate removable hard armor plates. The hard armor inserts provide maximum protection against rifle fire and improved blunt trauma protection. 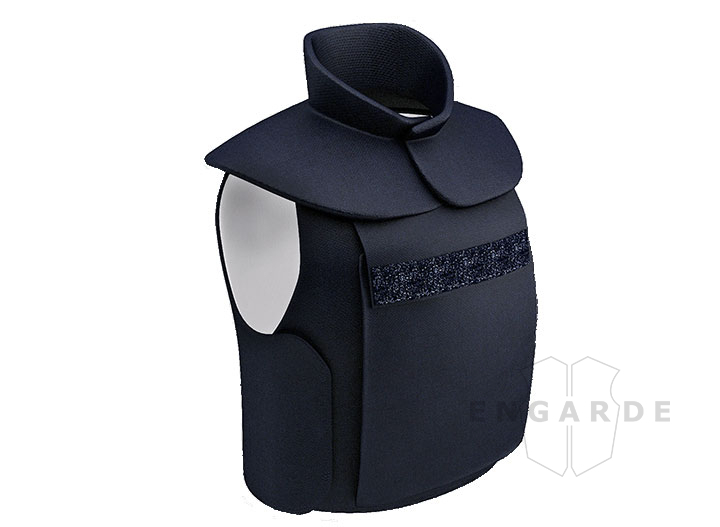 The plates also protect the user’s ability to stay in the fight after taking a hit. 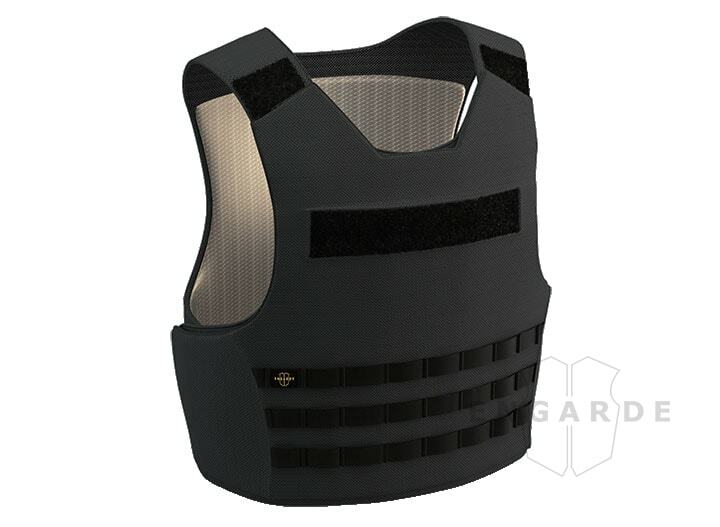 The MT-PRO™ panel brings a new level of protection and performance by adding stab protection. 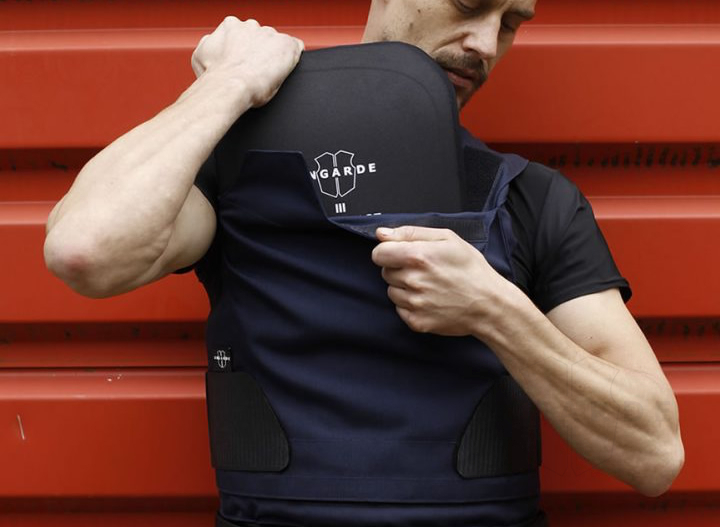 This panel provides true multi-threat protection while maintaining the high standard of comfort our customers have come to expect. 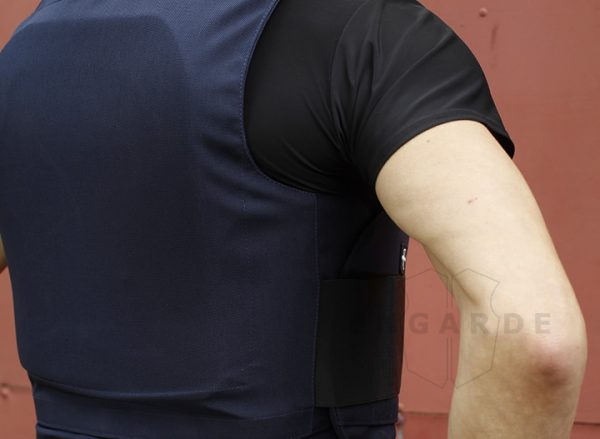 Our MT-PRO™ meets the rigorous standards of NIJ .04 Level IIIA, but we went even further by testing the MT-PRO’s™ bullet stopping capabilities against eight different types of ammunition! 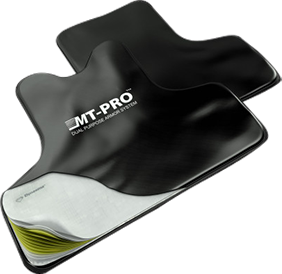 The MT-PRO™ supplies excellent performance against close to the edge shots. 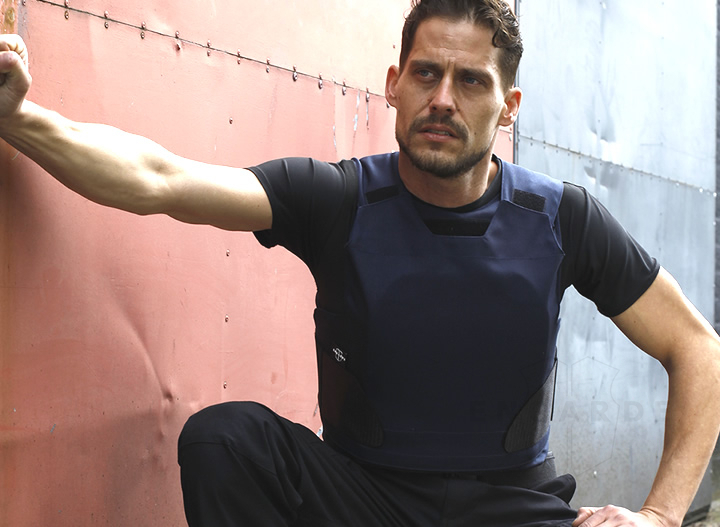 By integrating Dyneema® fabrics from DSM with our proven TitanSkin™ anti-stab technology, we were able to develop a panel that provides both superior ballistic performance and stab protection. 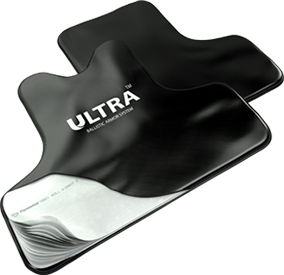 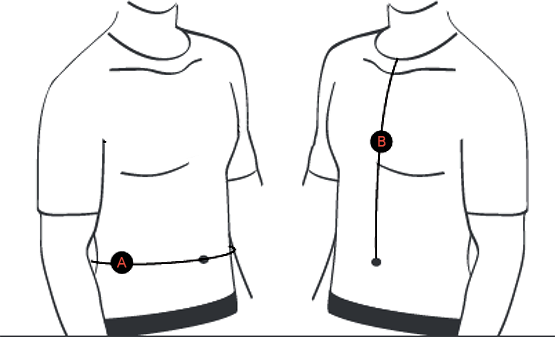 The MT-PRO™ is one of the few products that stops the HOSDB P1 Blade at 15 Joules (<20mm) and a hypodermic needle at 5 Joules, according to VPAM KDIW 2004.